Today, I'd like to introduce one of English Plus' lesson programs. 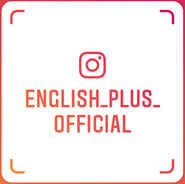 There are some English lessons and courses available at English Plus, and if you feel you are a beginner or you would like to learn from junior high school level English, we recommend our "Skill-Up Conversation" lessons. In this "Skill-Up Conversation" lesson, you can learn some basic English, such as grammar, and vocabulary, and then you can practice listening, and speaking in 90-minute lessons. The aim of this course is for our students to have enough confidence to communicate in English and to make their own English sentences more naturally and freely. During the lessons, we introduce some training for self-study, such as reading-out-loud training (Ondoku training). After each Skill-Up lesson, we usually give homework so they can do self-study and review the lesson. If you would like to learn basic English, why don't you join English Plus' Skill-Up Conversation lessons? There are 6 different levels available from beginner to high intermediate. At any level, I'm sure you can enjoy learning and improving English at English Plus. 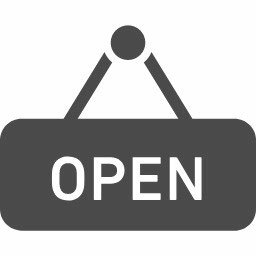 For more information about Skill-Up Conversation lessons and the lesson schedule, please check out English Plus' Lesson Schedule or ask us directly. 今日の英語でのひとこと："Have a good 3-day weekend!"